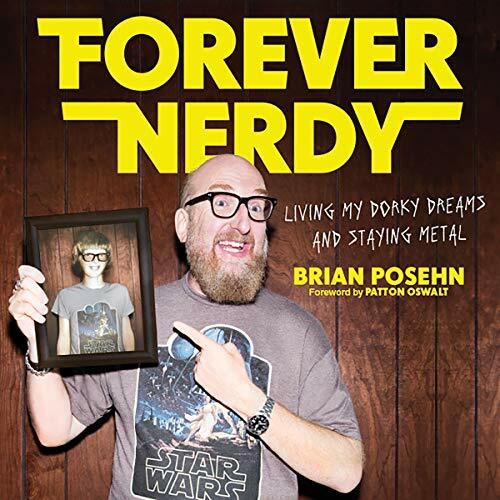 Brian Edmund Posehn (born July 6, 1966) is an American actor, voice actor, musician, writer, and comedian, known for his roles as Jim Kuback on The WB's Mission Hill and Brian Spukowski on Comedy Central's The Sarah Silverman Program. Bio from Wikipedia, the free encyclopedia. Photo by Damon D'Amato from North Hollywood, Calfornia (Brian Posehn) [CC BY 2.0 (http://creativecommons.org/licenses/by/2.0)], via Wikimedia Commons.